The next time your students will be tackling Scratch, they already have a basic understanding of the language and what it’s possibilities are. So now it is time to create a first project or game. Luckily, the Scratch website already provides a lot of cool example projects, that are quick to try out. 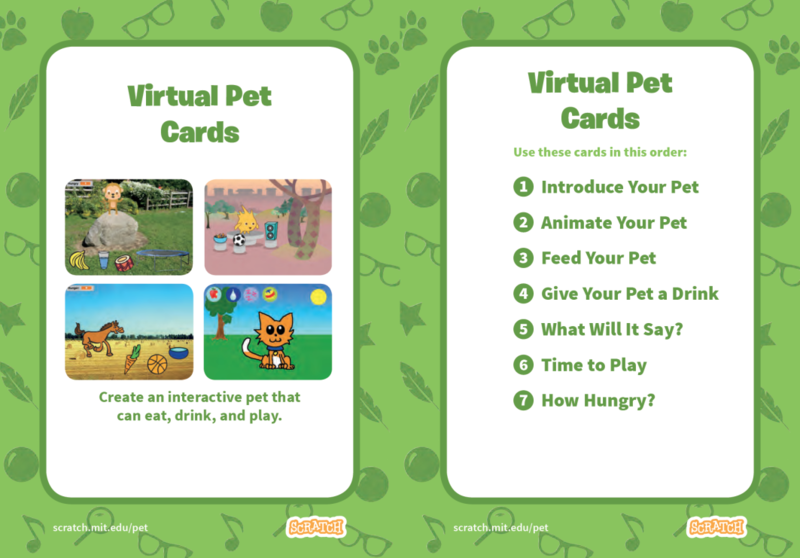 Just like the basics, they come in fun, easy to follow project cards. 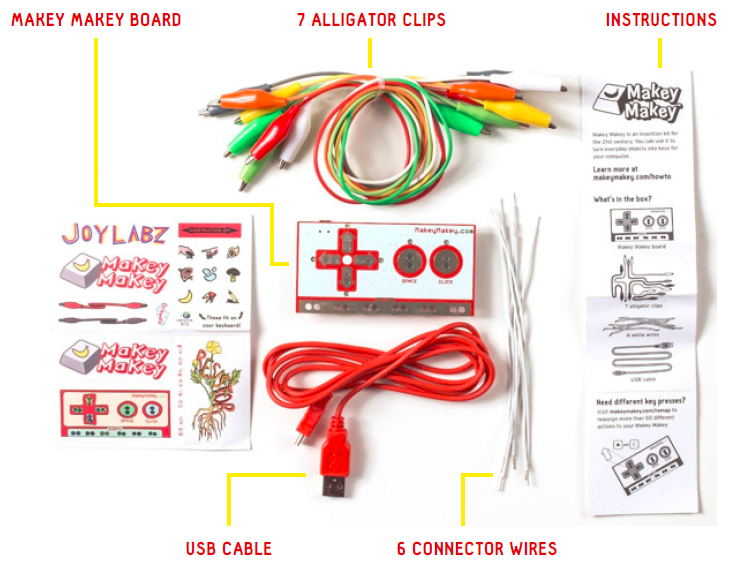 Makey Makey is an invention kit for the 21st century that ignites curiosity, challenges problem-solving ability, and fosters creativity. With Makey Makey everyday objects are transformed into touchpads empowering students to interact with computers as creative tools. The computer becomes an extension of their creativity, fostering imaginative play and discovery.